Paranoid fiction explores the subjective nature of reality and how it can be manipulated by the forces of power. Most conspiracy films will fall into this category, but Children of Men manages it in a far subtler way by questioning and exploring the motives of the characters in-depth. Its answer is that, though they are all fighting for the same thing, their methods are vastly different. Children of Men is a 2006 paranoid thriller film directed by Alfonso Cuaron and starring Clive Owen, Julianne Moore and Chiwetel Ejiofor. In the near future, women have become infertile and the last child to be born, whose death is announced on the news at the beginning of the film, is now 18 years old. Riots and wars have taken over most countries in the world, leaving Britain as one of the few to have a stable government, but the nation has become a police state following mass immigration seeking asylum. Theo (Owen), a former activist turned apatheitc beaurocrat, is approached by his former lover (Moore) to help move a mysterious young woman to the coast, past the checkpoints at great personal risk. 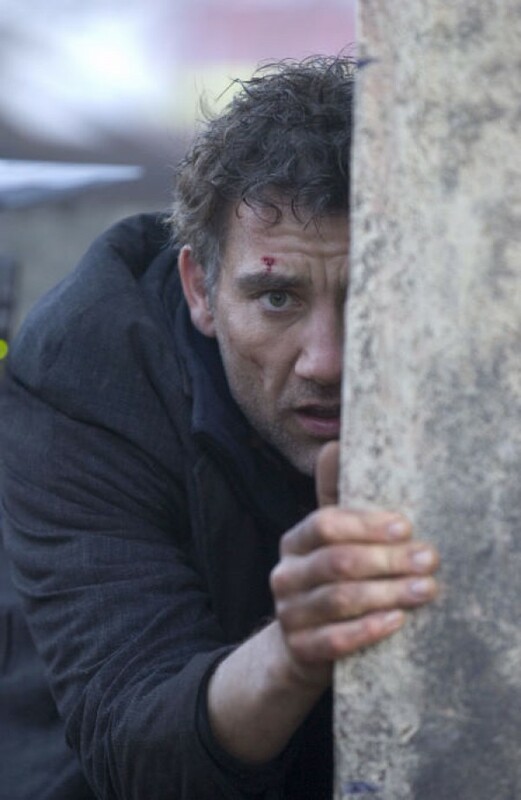 The first thing people notice about Children of Men is the way it's shot. The film is a combination of long takes which gives it a newsreel/documentary feel. The camera does not always focus on Theo or the main cast and its attention often wavers to the background which allows the audience to take in the fear and despair that has gripped the world. The mundane, like exiting a train and walking through a station, is juxatposed with what, to us, would be unusual, like people without papers kept in cages being stared down by armed guards. This gives the film a sense of cruel reality, where these extremes have become an accepted part of daily life. The central point of the film is to suggest how precarious modern life is, how with a small nudge civilisation can descend into chaos. For the most part of the film, you are in situations where you would not expect children, so their abscence is not apparent. However this is contrasted with scenes where their abscence is very noticeable, such as a scene overlooking an abandoned playground. Again this gives the film an extra reality. It could have spent the runtime bashing the audience over the head with everybody panicking about the lack of children, but by heightening the characters' fears when this is made more potent, the impact is far more effective. The acting and the writing is fantastic. In our society, people makes sacrifices or fight for things to make a better world for the future, but in Children of Men's world, where humans are facing their own extinction, people have stopped caring about these rights, because there is no point. The sense of hopelessness is expertly instilled throughout a number of characters and though the film itself has a message of hope, you can easily access that mindset. The depth of the characters makes this a good example of paranoid fiction. Everyone in the film is desperate to find meaning and hope and therefore cannot trust each other. They all have their own way of dealing with their world and that is all they have to hang on to and so will not be easily convinced by each others' point of view. 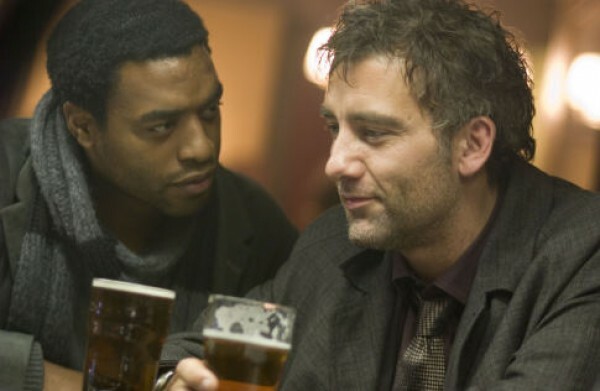 Many people call Children of Men a sci-fi, although I would disagree. It is set in the future and shows some future technologies and of course the infertility pandemic, but uses that as a setting to explore the politics and characters in that universe, much like a period film does that in the past rather than showing a historical account of an event. In fact, maybe that's the best way to describe this film - it's a period drama set in a post-apocalyptic future. 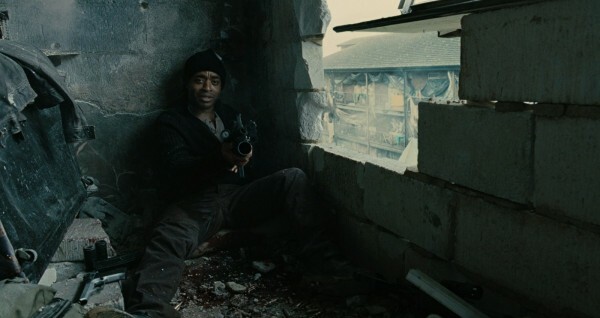 So if you're tired of watching the increasingly generic YA dystopian thrillers like the Hunger Games, Maze Runner or Divergent series and would prefer a gritty, realistic character driven paranoid political movie with depths and layers hitherto unseen in cinema before, Children of Men is a film you should definitely watch, well really at any time of year, if not this Christmas.